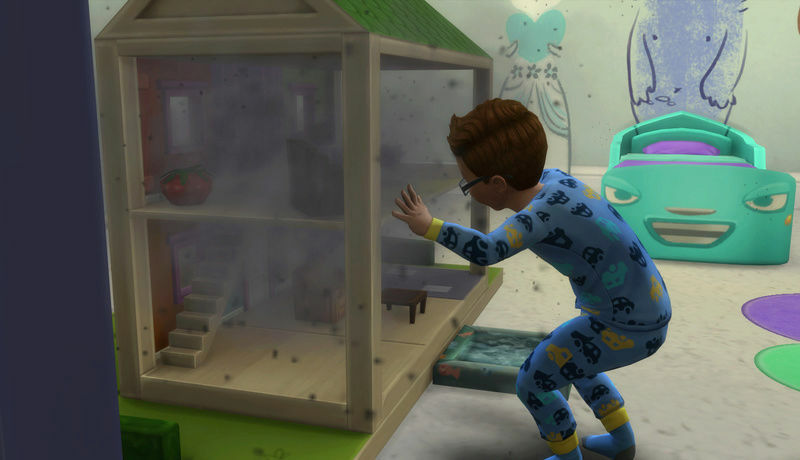 Are your Toddlers Cute and Cuddly or The Nursery Nuisance? 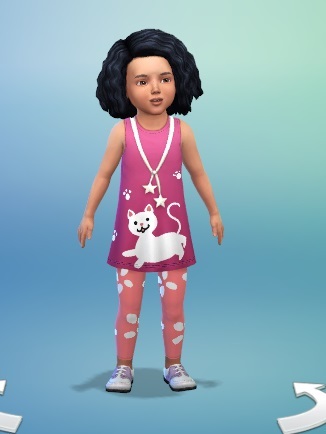 Had a terrible time creating Toddlers because I was too busy SQUEEING at the CUTE! Adorable!! Love the names you've picked. 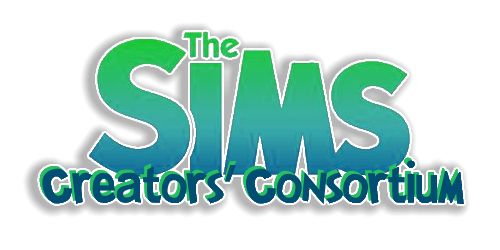 My counter says it will be 8 hours before I am patched I am really interested in seeing all the new content and the teeth.....can you show us the braces, pretty pleeeeeaaaase. 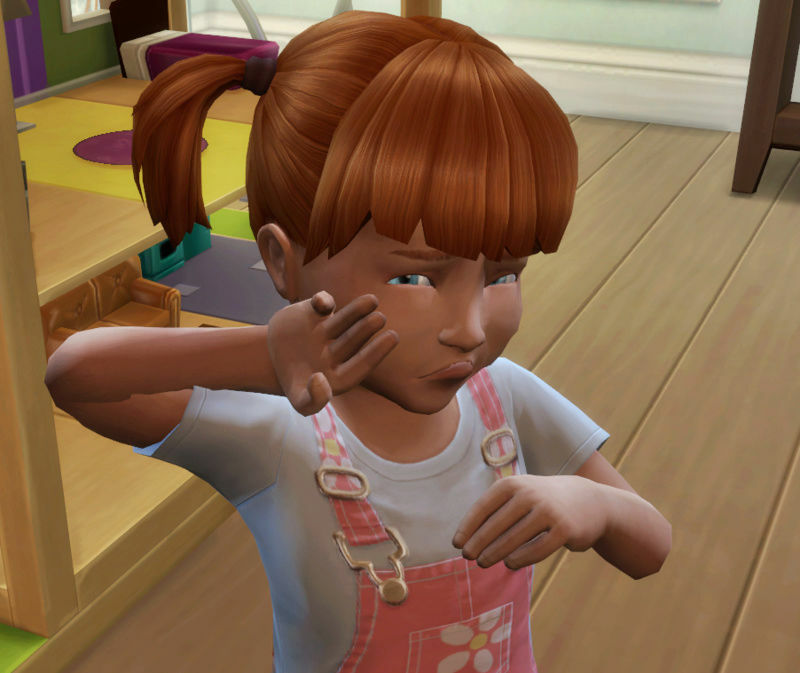 edit: I didn't see any traits showing for the toddlers on the browser link for your download. 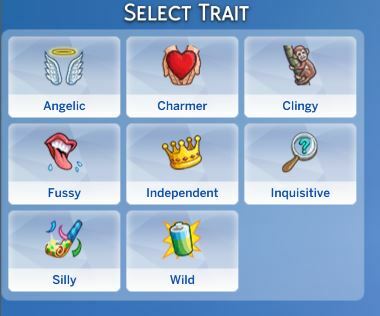 Do you get to pick any traits? 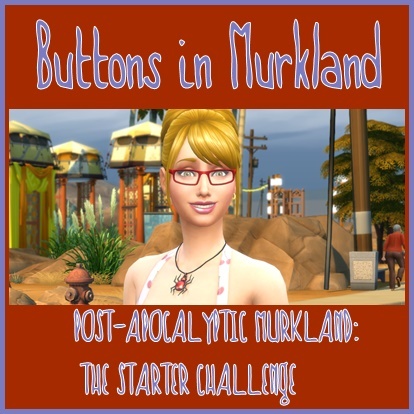 I did not realize it did not show in the on-line gallery. Chase is a Wild (trait) Child. 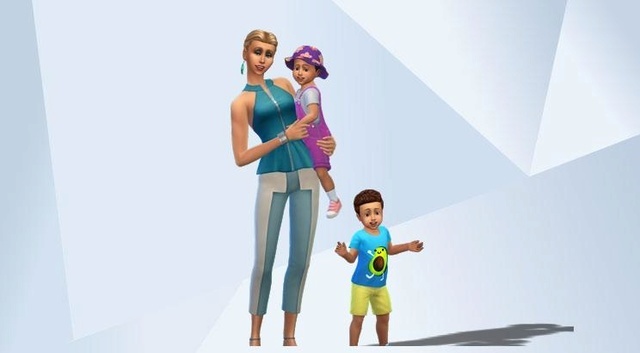 I haven't created a family yet in CAS, but I did create Heather and shared her up in the gallery. She's hoping to find a nice loving family to love her and take her home and won't mind her "Inquisitive"- ness! Be prepared to be asked a ton of questions once this little one is able to talk! I know right! 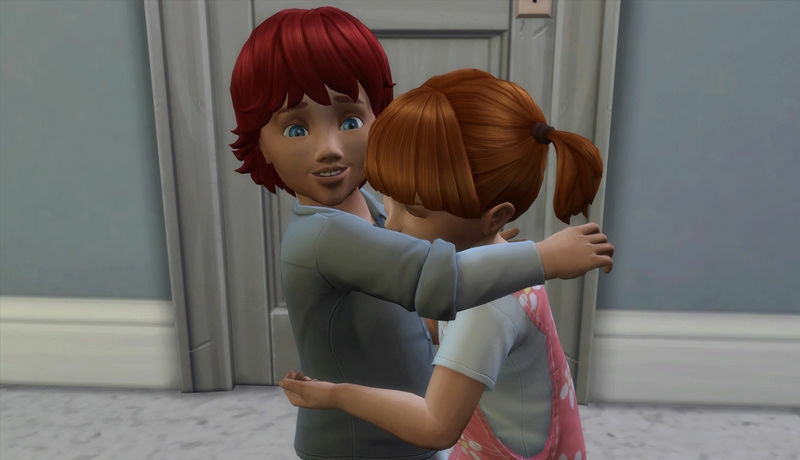 They are just so gosh darn adorable! Wow! They finally did it! It only took two years, lol...........that must be a lot of code! So cute! 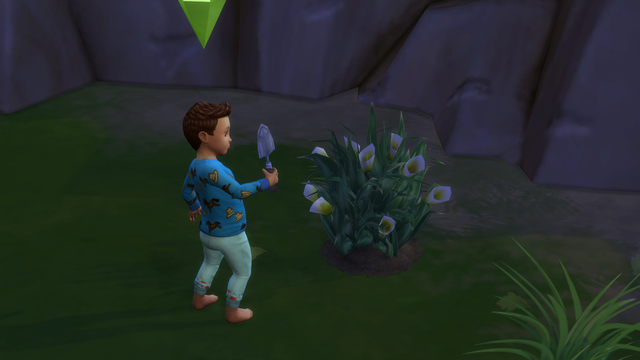 The traits look adorable. I really must update! 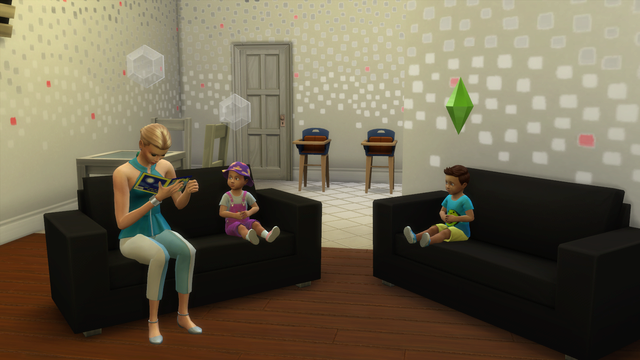 Spent some time with a new family I created. 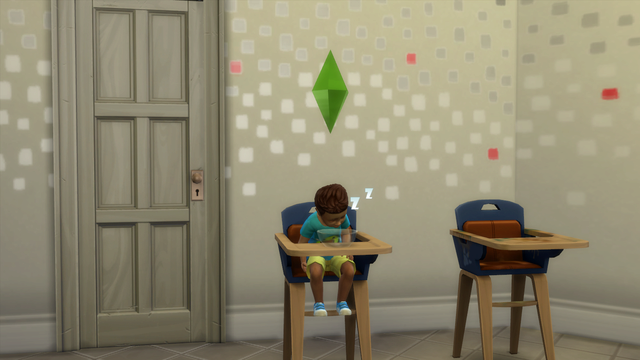 One thing I have learned is, toddlers in this series require a lot more work! 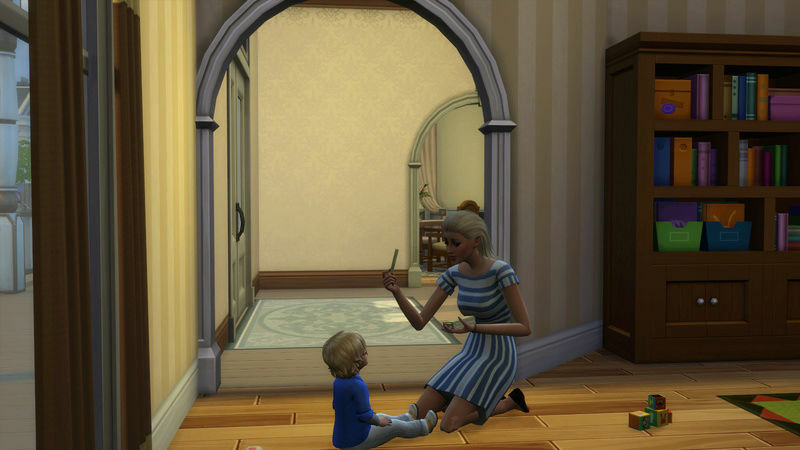 My momma sim spends her whole day taking care of their twin tod's. By time night time comes she is plum bushed and because she has the Loves the Outdoors trait, she had a tense third day. 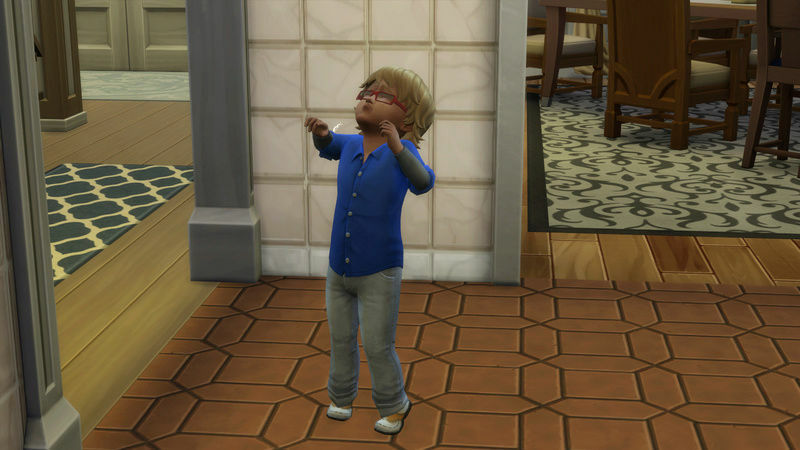 I caught the little boy crying in the kitchen because potty training didn't go so well. 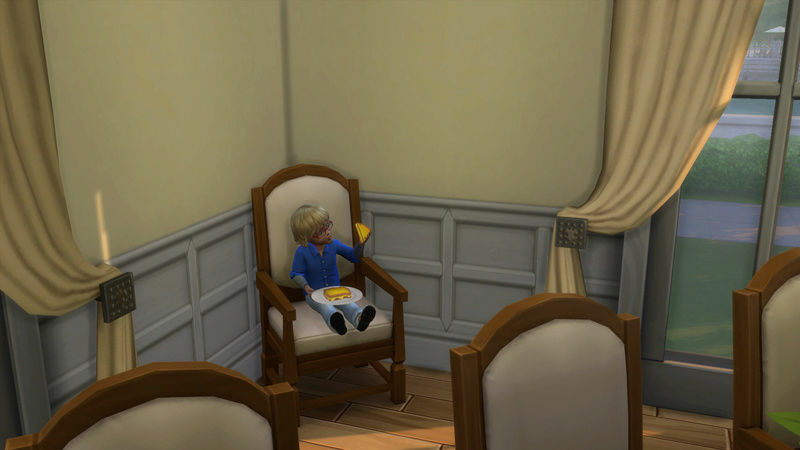 Then he went into the kitchen a grabbed a plate of grilled cheese and climbed up on this chair to eat! Bad mommy and daddy! While mom was in the shower, this one decided to play in the toilet. 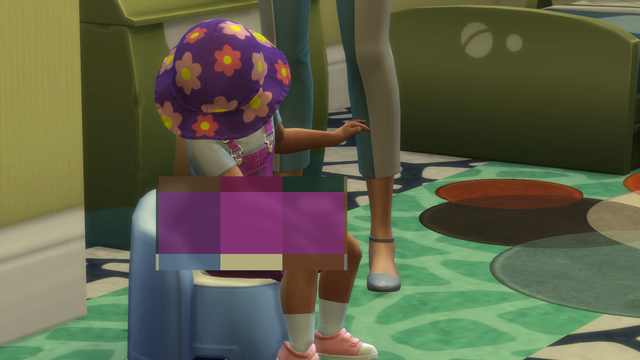 I love how the adult sims tuck the little ones in. 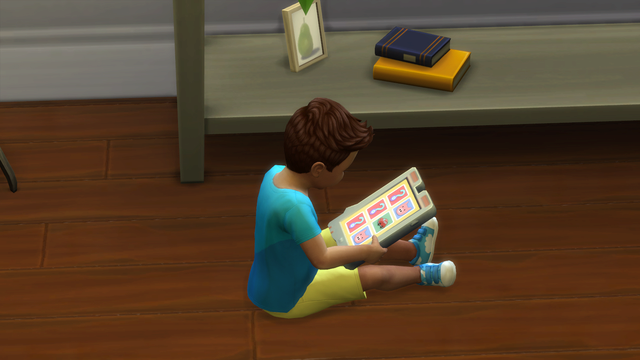 The Flash Cards are a great idea as are the Toddler books. 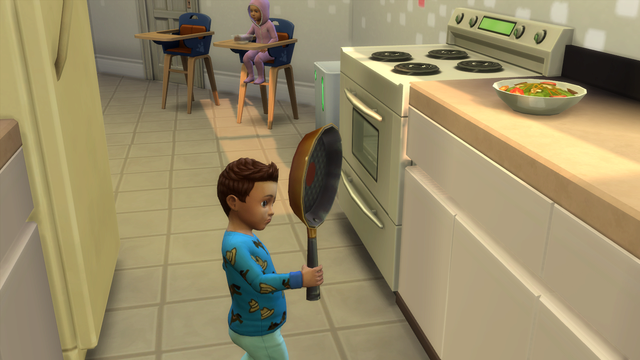 I did not know Toddlers could grab a plate of food but am glad that have this option. Oh gosh! Thanks so much for sharing. 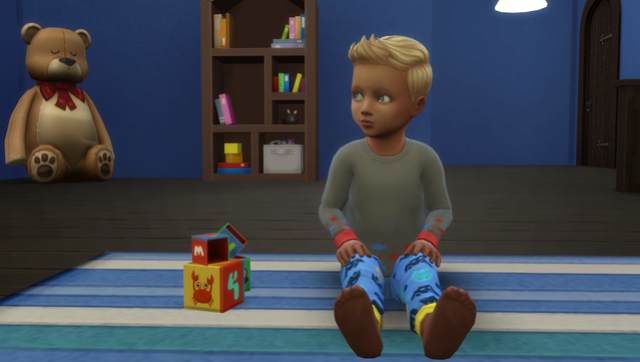 I messed around a bit with my test toddler but then went back to my Rosebud save. 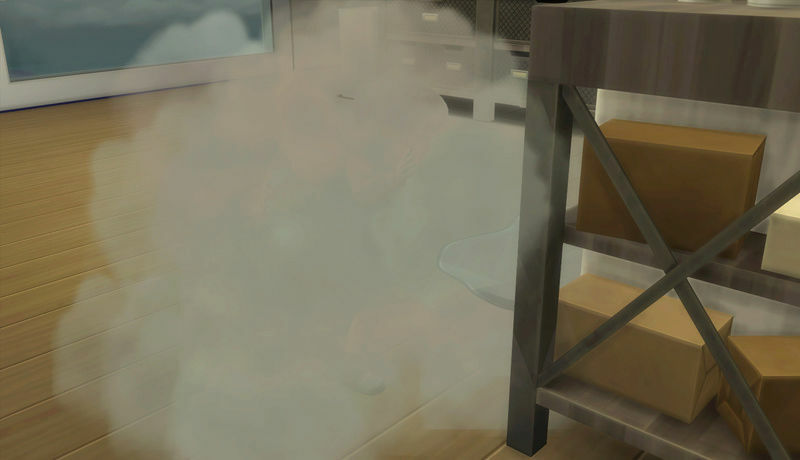 My sim is in her third trimester with possible twins. I am hoping to play in the morning! I was surprised as well that they could! 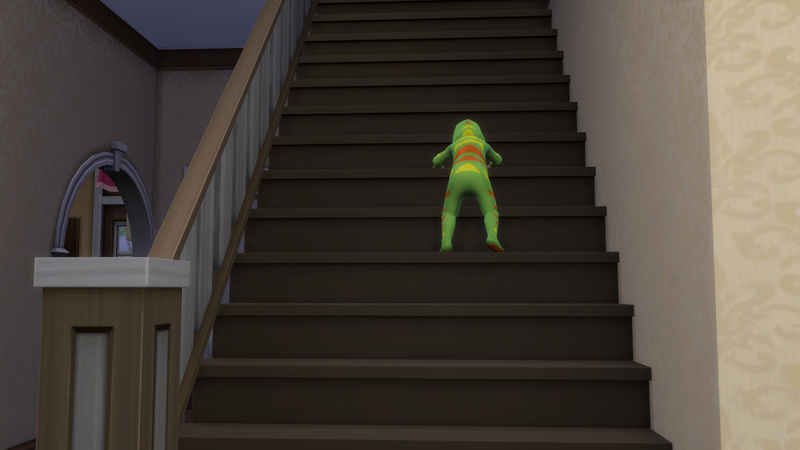 Both of my twins are up to I think level 3 in walking, I know the little boy can now climb the stairs, yay! 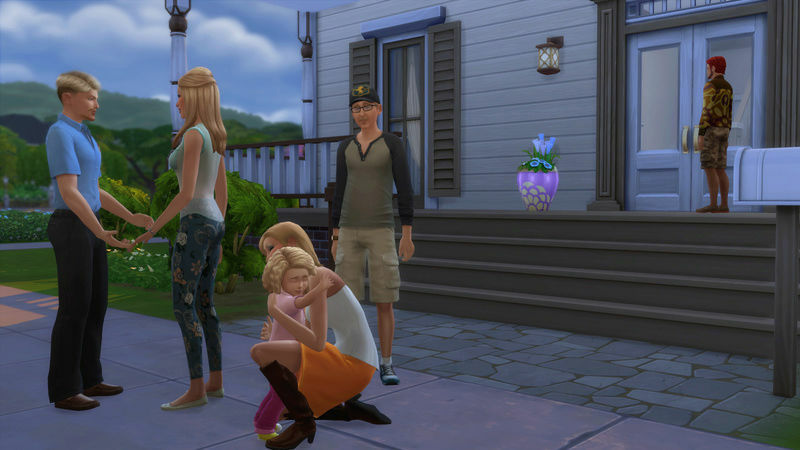 I picked a pre-made home in Willow Creek for this family (too darn lazy to build one ) and refurnished it. In the downstairs bathroom I put the combined tub and shower and wasn't sure if it would work as far as bathing the little tot's but it worked! The door stays slid open while bathing toddlers. If I remember to grab a pic when I go in game, I'll post it. 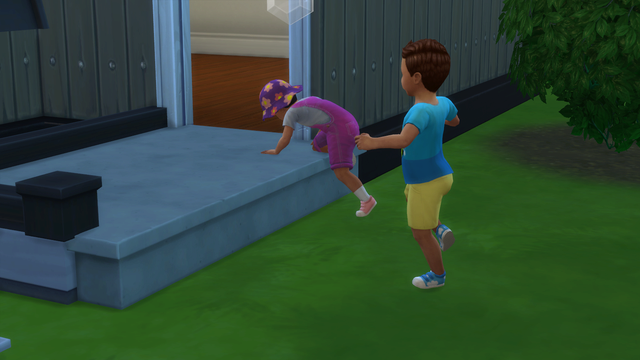 Oh and while I was tending to the parents, both were in dire need of attention, I had my toddlers just "wonder". Well when I was able to make it back to check on them BOTH were outside just wondering around! Really got to keep an eye on those little mischief makers, just like in RL. I love it! 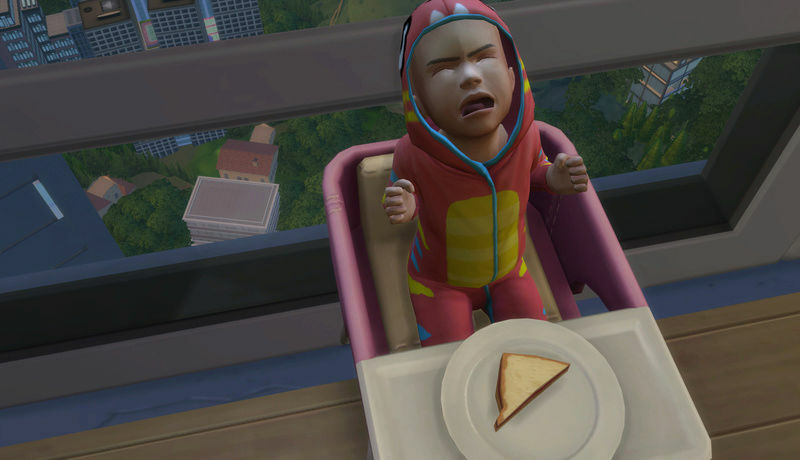 Have Toddler click on kitchen cabinet ... "Play In"
They can ever even Nap in their highchair ... DAW!!! 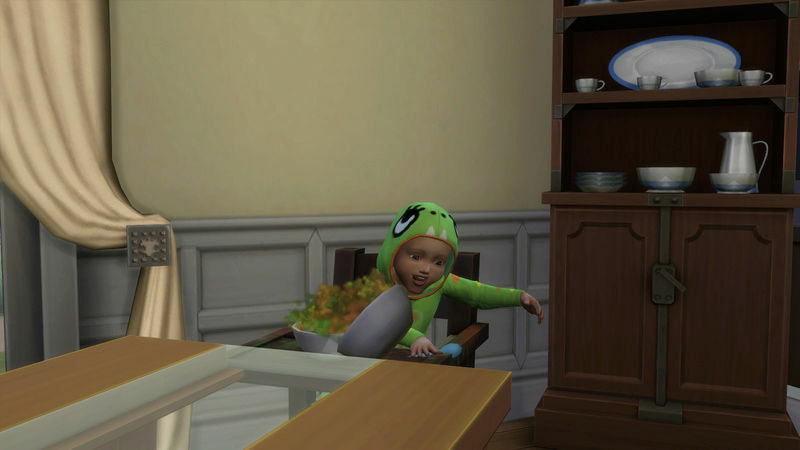 They can ever Nap in their highchair ... DAW!!! I would of never thought of clicking on the cabinet's as they have always remained as just a place to put stuff, great find EQ! 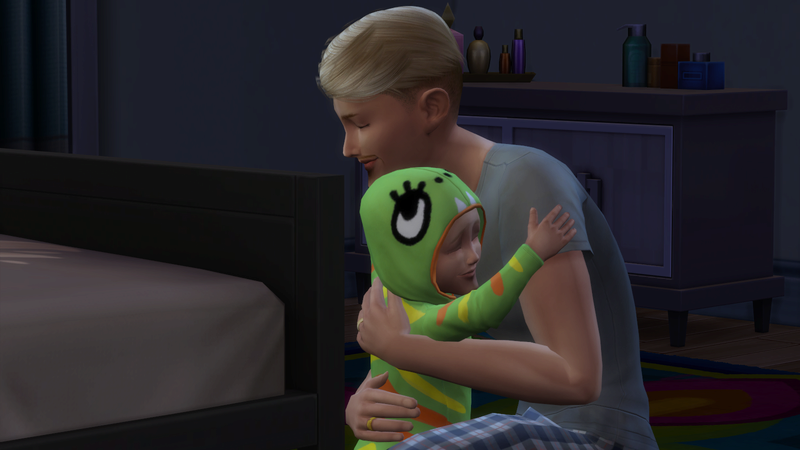 One issue that just came up and I don't know if it's a bug or if it's just my toddlers, but I've played my game this morning for about 2-3 hours and every (sim) night at some point one if not both toddlers will wake up with the sad moodlet because he/she/they had a nightmare. 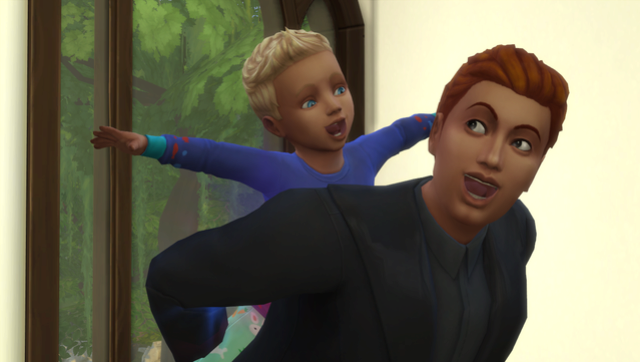 My adult sims are so tired that I've literally taken pity on them and used the cheat to make them happy. 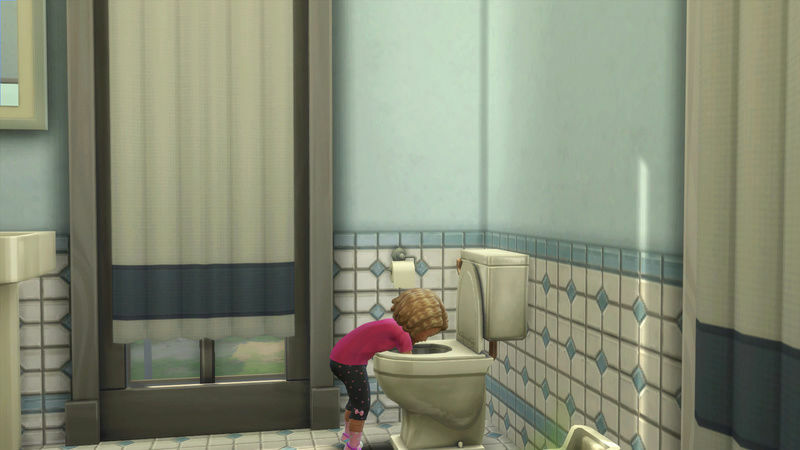 Oh and there is a issue report made to HQ on child sim using the vanity table at odd places other than at the vanity table. 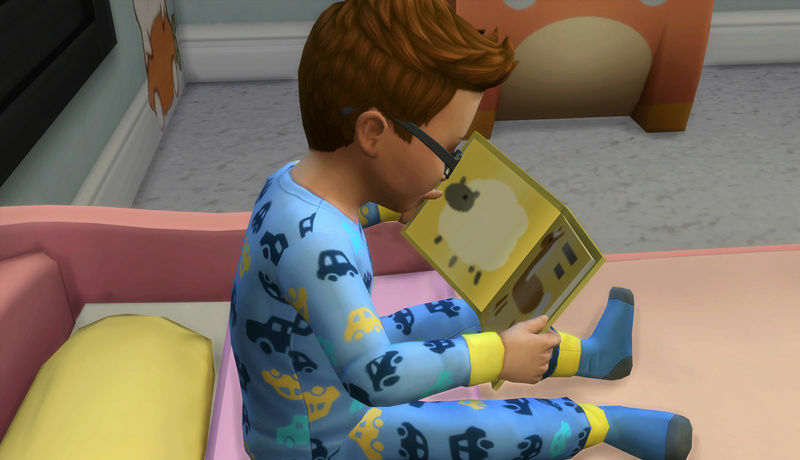 I was playing a different family the other day and noticed that my child sim kept using the makeup from the vanity table. 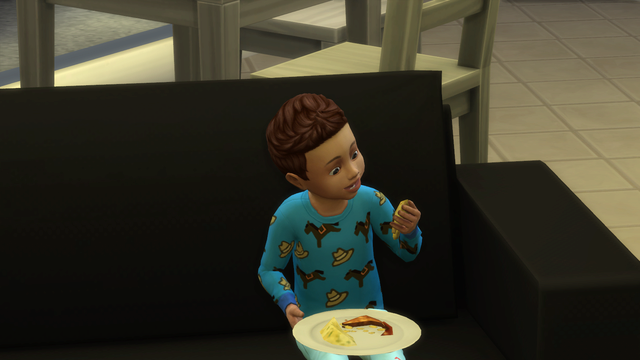 Thank goodness he wasn't going anywhere as another simmer said that their male child did the same thing and went to school looking like a drag queen. I about choked on my coffee when I read that. I'll put the link in the Technical and Troubleshooting thread. 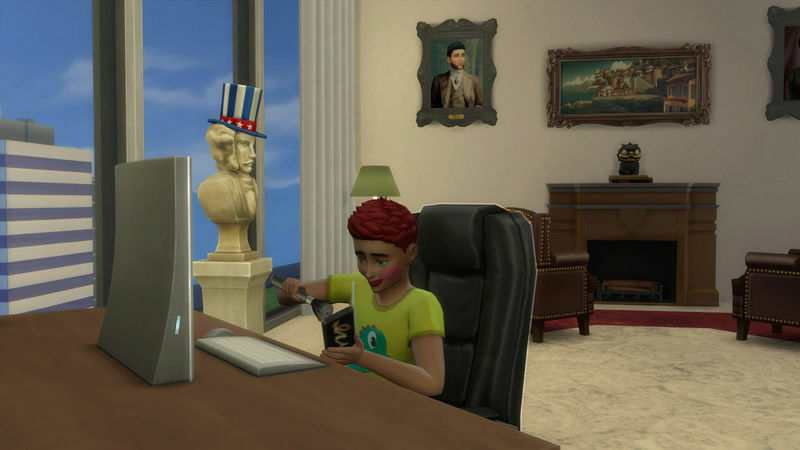 And it would appear that other players are having problems with having to command your sims to sit while eating or watching tv. Saw comments on this issue but so far *knock wood* have not seen it yet. 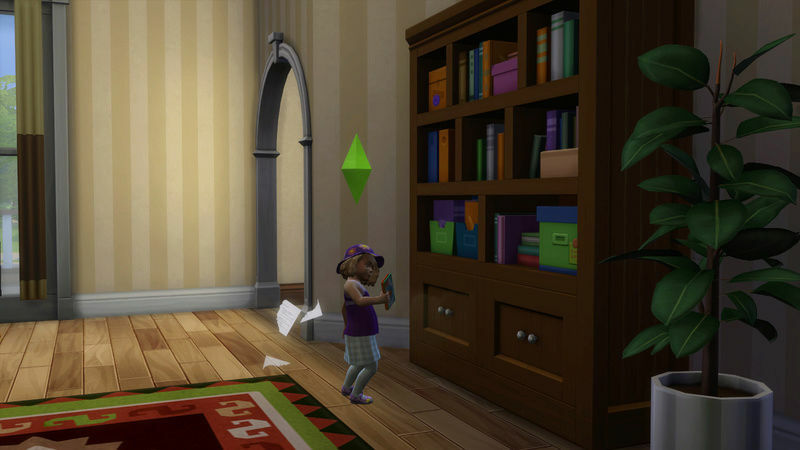 On a positive note I clicked on the bookshelf to Buy Toddler Books. They actually appeared IN the Bookcase instead of personal inventory. I was shocked! Ooooooooooooooooooo......Aspen is seriously exhausted and starving. The first time someone fed her in the chair she gave her crackers and cheese....apparently she didn't like it because she was let out of the chair and then Aspen took the bowl off the highchair and put it on the table.....I though maybe she was gonna sit on a regular chair but noooooooooooooooo....her sister put her back in the highchair and gave her pb&j, which she likes and is eating between fits. Aspen is playful and she pulled out a pan from the cupboard and then went crazy. Looking at books is so cute! I love the jammies. Nortorious is hugging her new brother, Scurrilous. Sooooo Cute! Just so adorable! 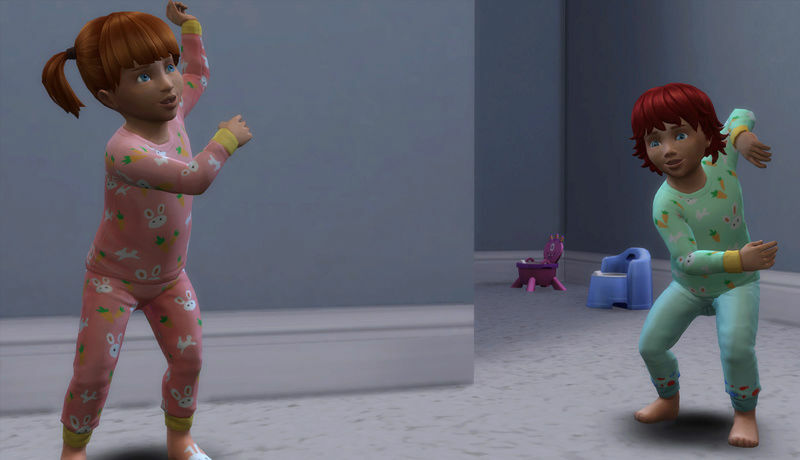 I could watch them dance all day! Love the pic's EQ! 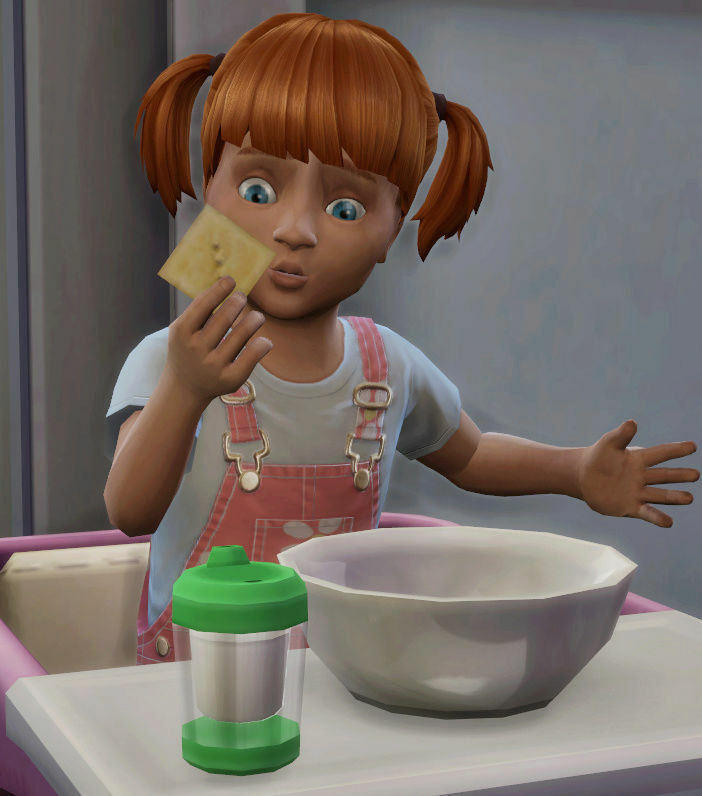 I have to be honest, at first when all the hoop-la about toddlers not being in the game, didn't bother me one bit. I was actually glad they weren't! Now it's like...WOW! 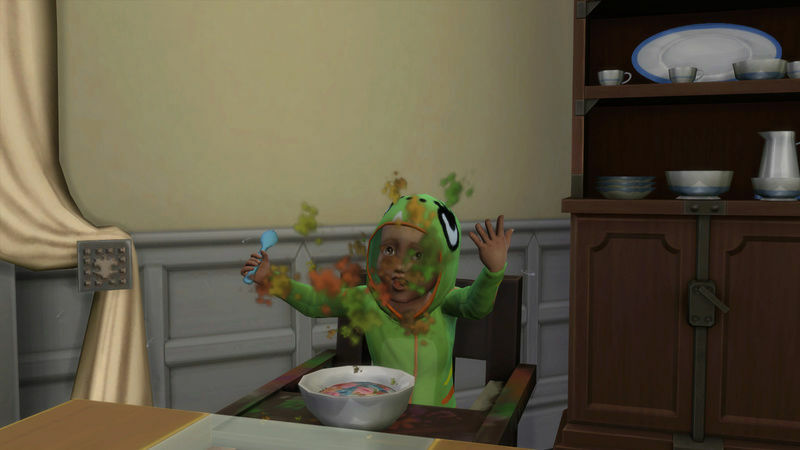 I was so totally wrong about not wanting toddlers in my game. 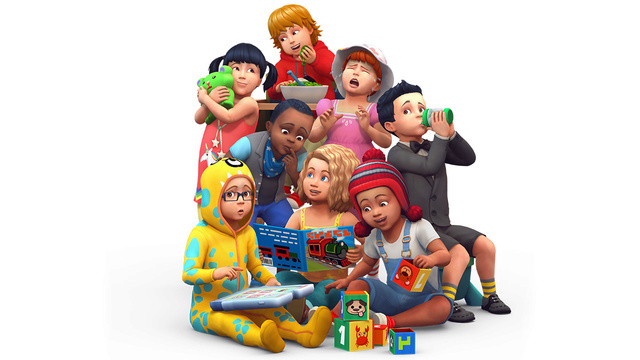 I absolutely love them in this game than I did in TS2 or 3! 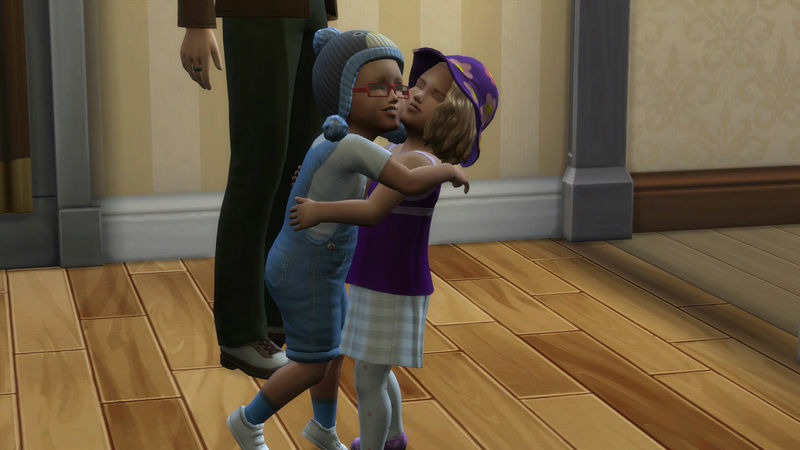 I don't want to age them up before time, unlike TS2 and 3 as soon as they learned to walk, talk and potty train, I would age them up immediately, but in this game...I just want to enjoy them. Dang it! 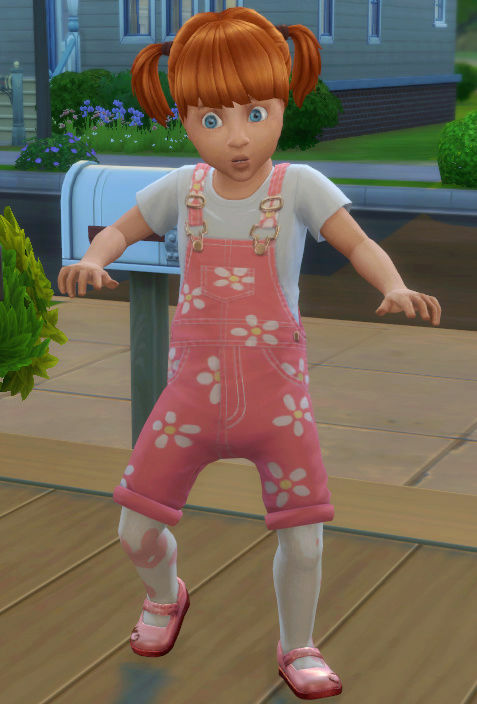 Second time I forgot to add in some of my own Toddler Cuteness overload! Sploosh! I want dessert not this!